More than 29 million Americans have diabetes, the majority of whom take at least one medication to treat their diabetes, as well as additional medications or supplements for other conditions. 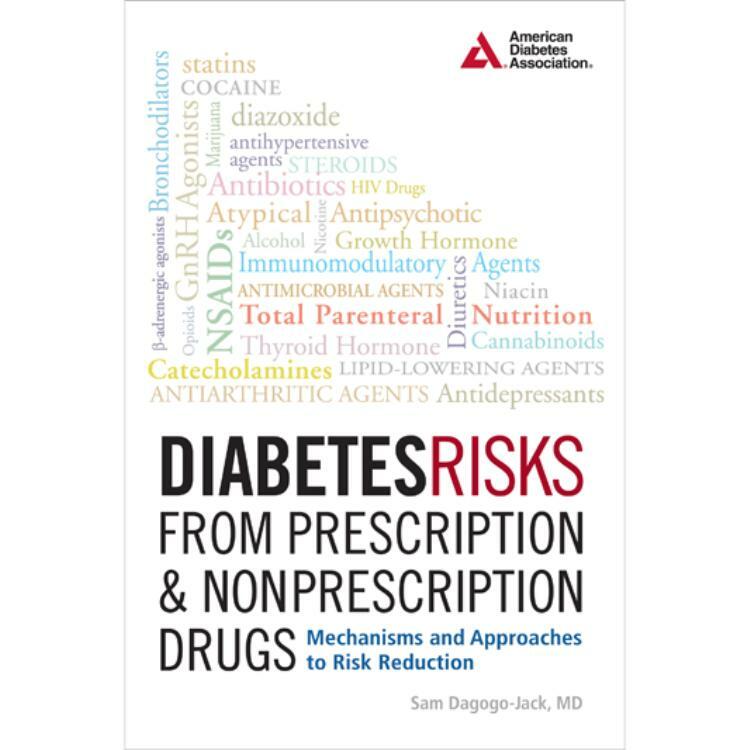 Designed with the busy clinician in mind, Diabetes Risk from Prescription & Nonprescription Drugs discusses the impact of major drug classes on glycemic control in people with diabetes, and on the risk of drug-induced diabetes in the general population, debunking myths, clarifying misperceptions, and providing reassurance to practicing clinicians. 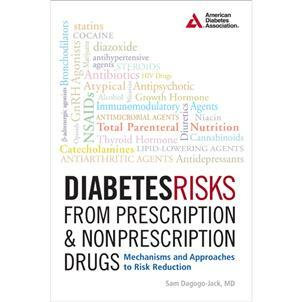 Conveniently organized by type and class of drugs, this helpful guidebook also includes information from the latest clinical studies and literature to present a comprehensive, authoritative text on an elusive and troubling medical conundrum.